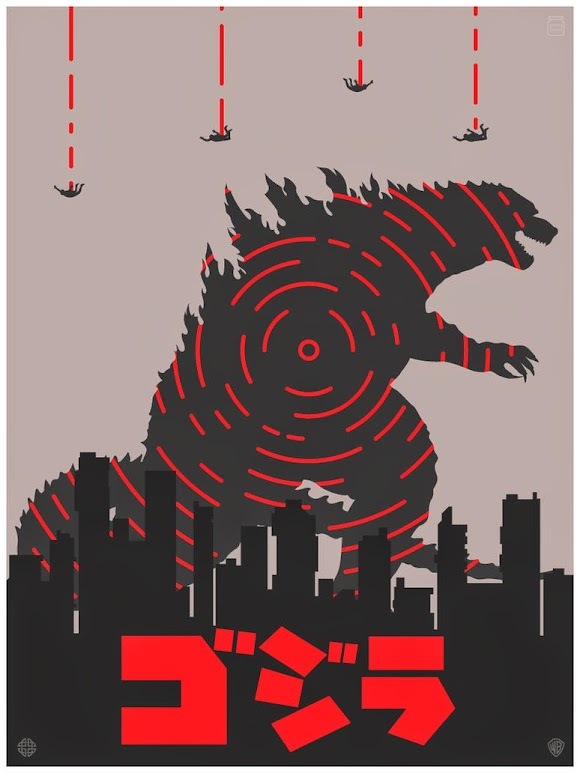 South Florida Filmmaker | \ Movie Posters [Redux] \ Movie Poster REDUX: 15 Terrifying Alternate Posters for "Godzilla"
Movie Poster REDUX: 15 Terrifying Alternate Posters for "Godzilla"
Godzilla is one of the most recognizable symbols in Japanese popular culture worldwide and remains an important facet of Japanese films. 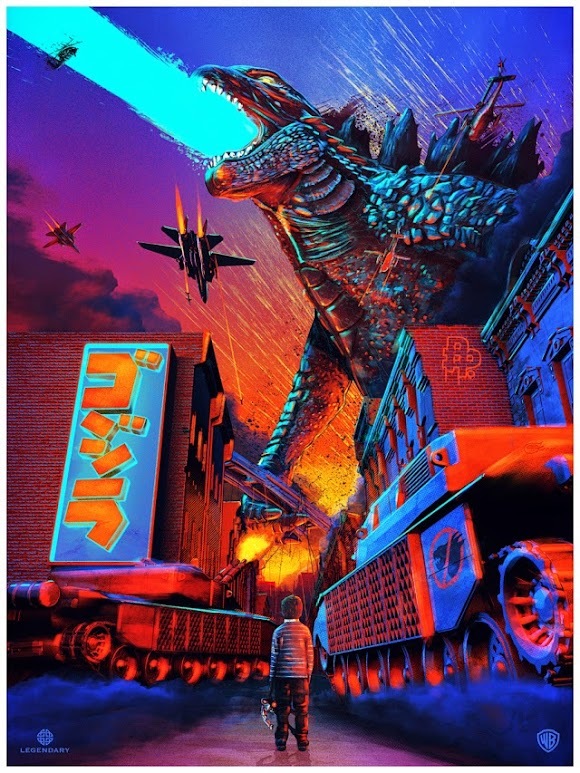 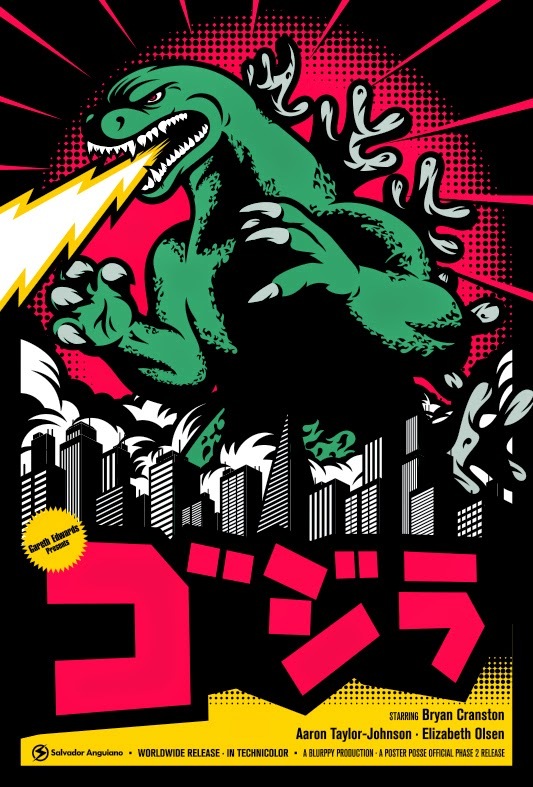 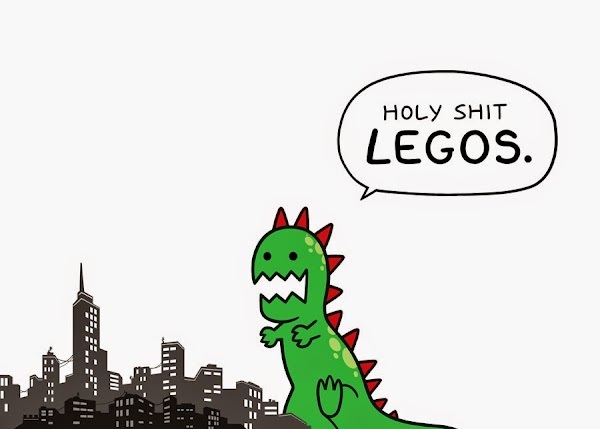 He has been considered a filmographic metaphor for the United States (with the "-zilla" part of the name being used in vernacular language as a suffix to indicate something of exaggerate proportions). 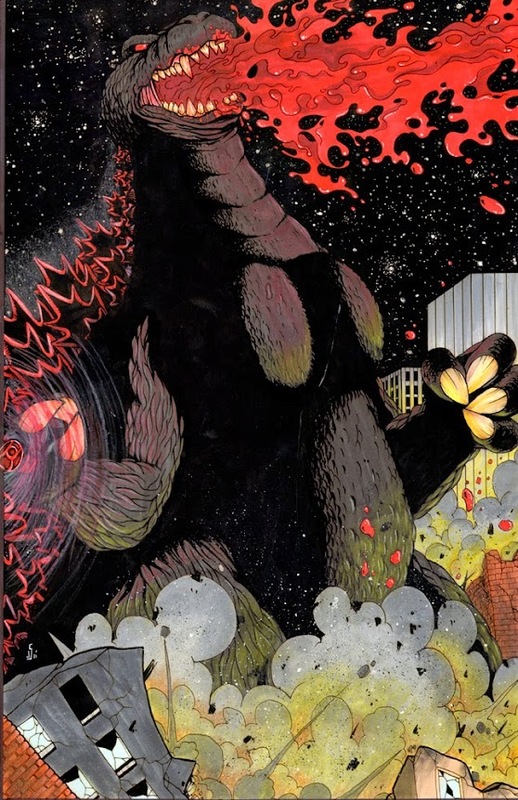 Godzilla also represented the fears that many Japanese held about the nuclear attacks on Hiroshima and Nagasaki, and the possibility of recurrence. 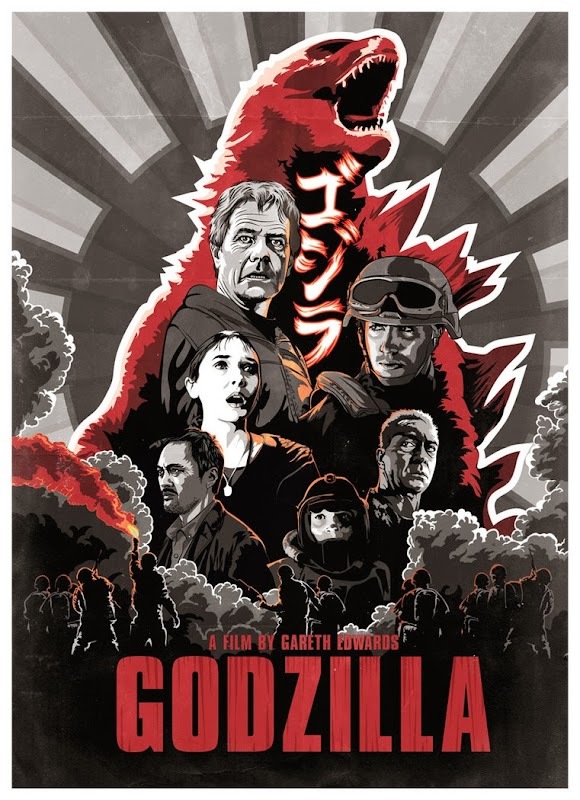 The first Godzilla film was released in 1954 and directed by Ishirō Honda who also worked with acclaimed Japanese filmmaker Akira Kurosawa during the 1980s and '90s. 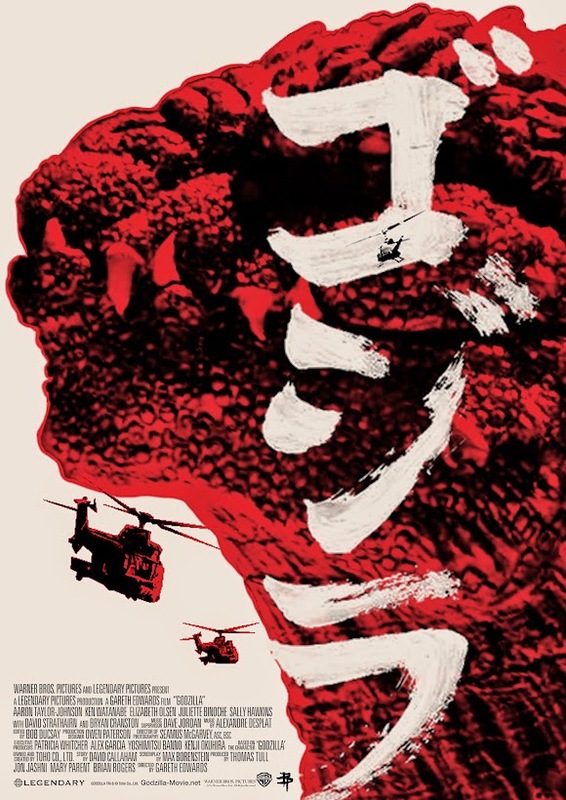 The film was the eighth best-attended film in Japan that year and remains the second most-attended "Godzilla" film in Japan, behind 1962's "King Kong vs. Godzilla". 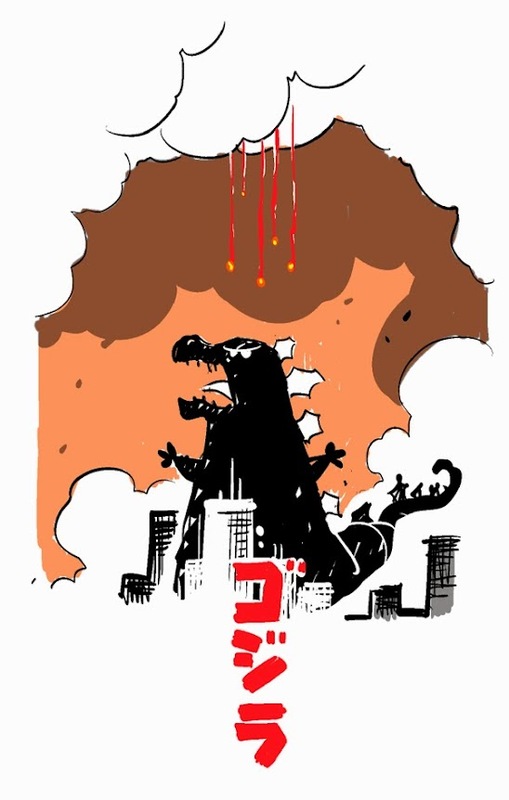 From 1954 through 2004, there have been 28 Godzilla films produced by Toho Studios in Japan, winning 7 Japan Academy Awards over that span. 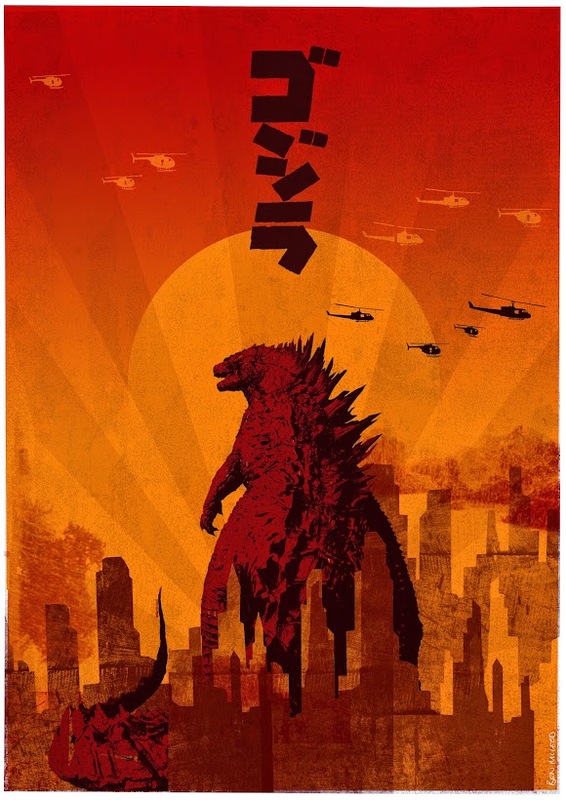 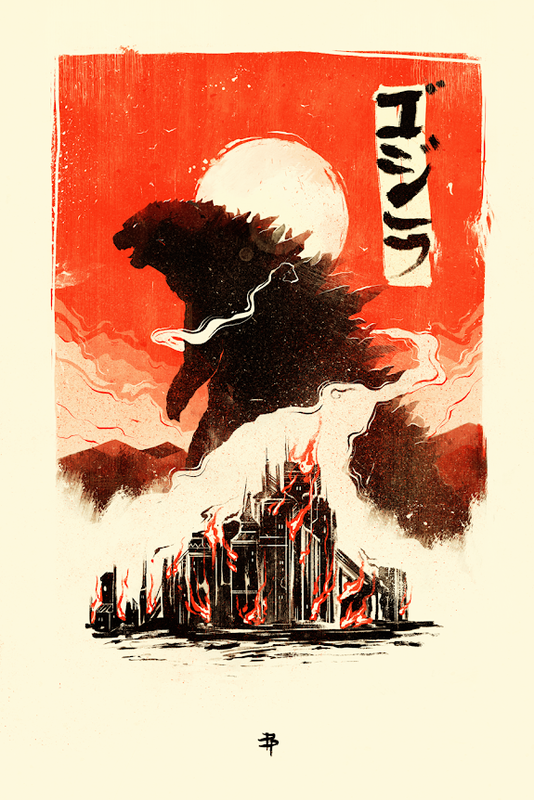 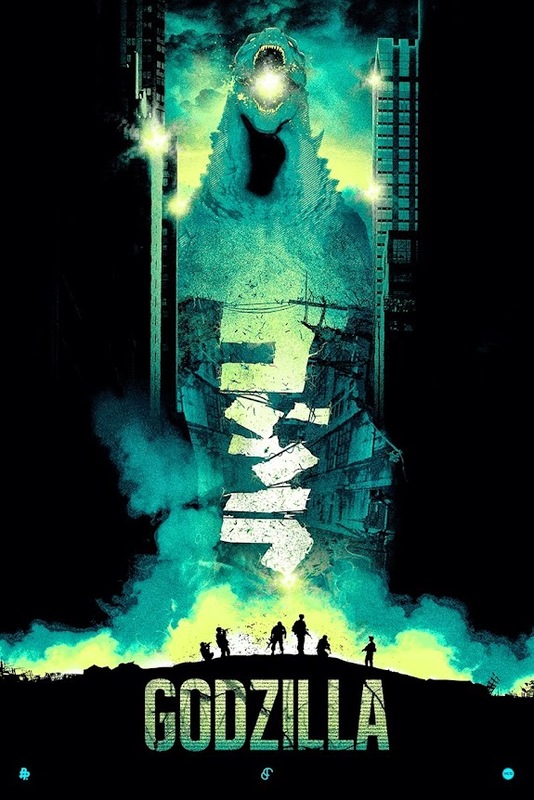 2014's version of "Godzilla", which has raked in over $170M at the box office since its release on May 16, is the fourth American production featuring the famous giant monster. 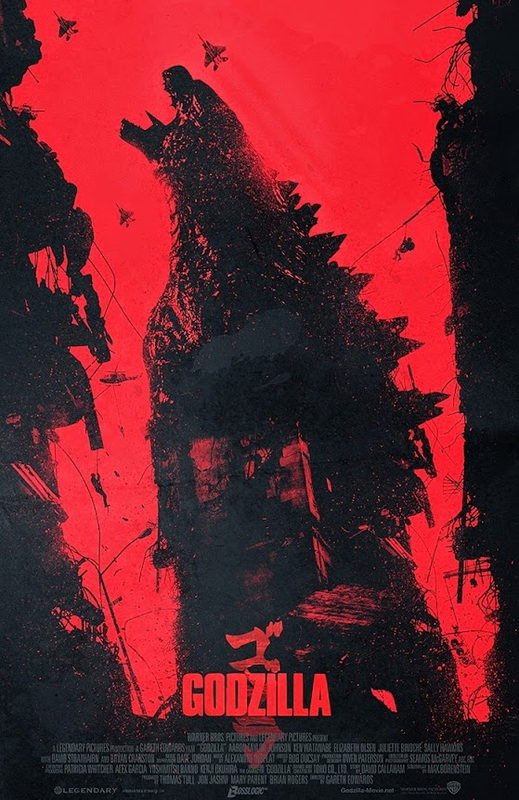 The film has also turned in favorable reviews with critics with a 73% approval rating on Rotten Tomatoes. 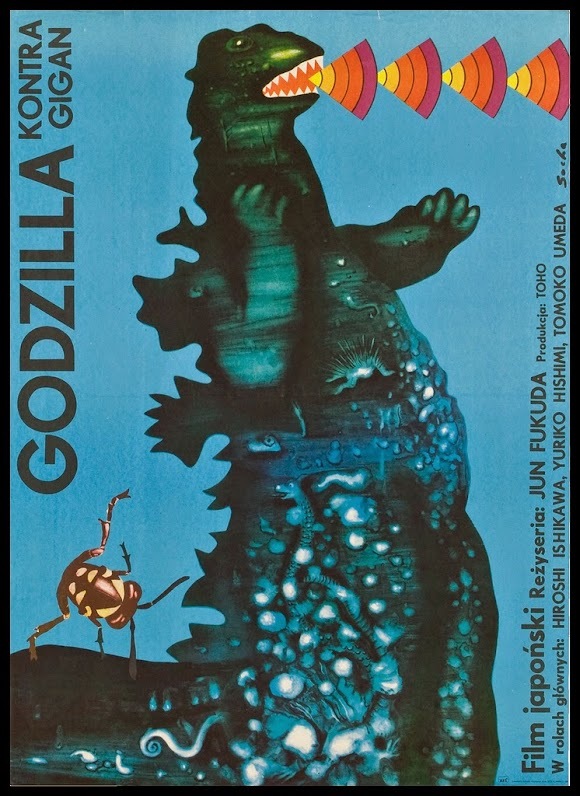 With that sort of success, it appears we haven't seen the last of this beloved creature as a sequel is already being discussed. 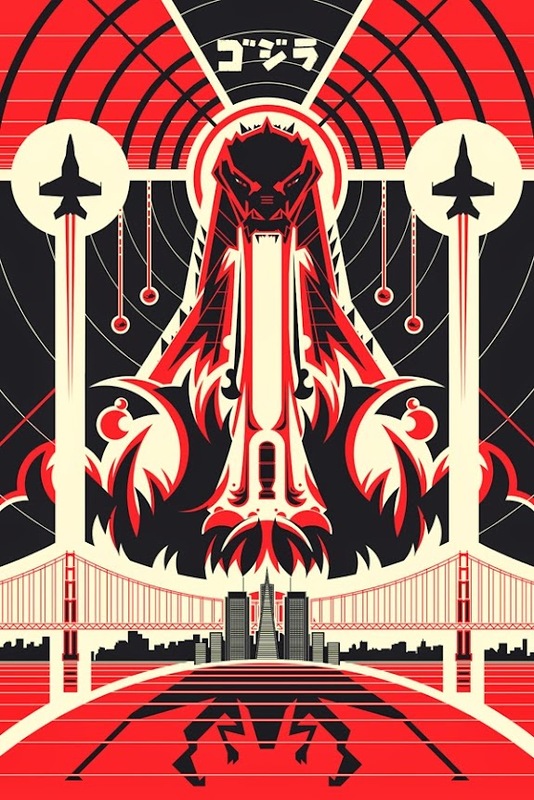 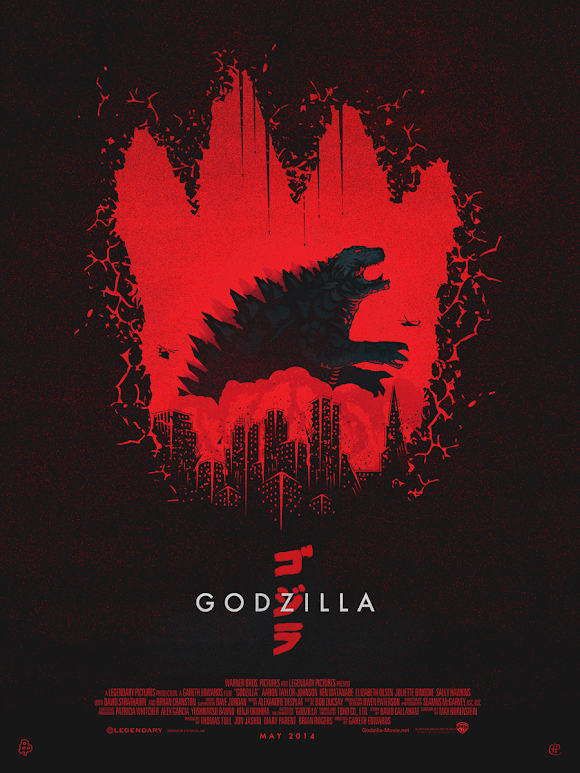 So enjoy these alternate posters featuring our beloved 'kaiju' (strange creature). 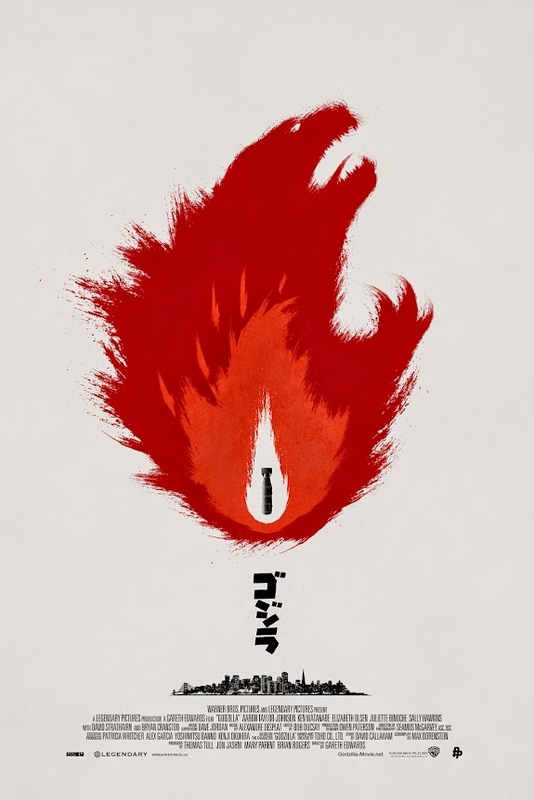 20 Alternate Movie Posters of Ridley Scott's "Blade Runner"